This post teaches you on how to remove those annoying PHP warnings or errors on your WordPress website. It is ok sometimes to have it, but what if they won't go away even after you turn ''debugging'' off? 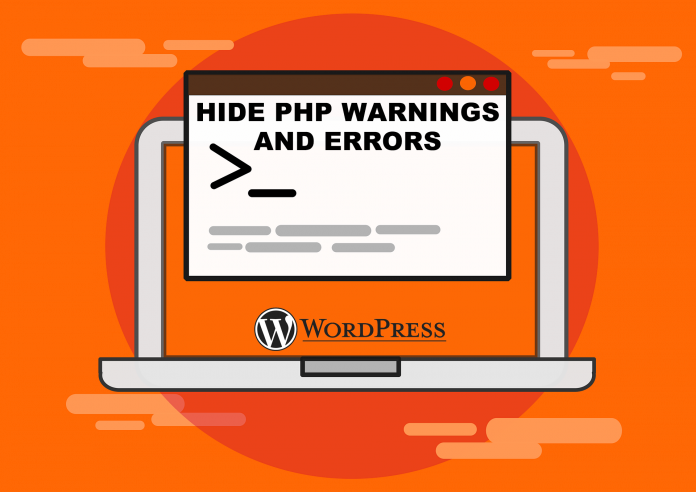 I manage many WordPress websites and sometimes ( it’s like almost never) after an update (theme, plugin, wp..) I get strange errors or warnings at the top of my dashboard, and on the Front-end. Usually it is nothing to worry about. But the real problem starts when the notifications about the error/warning just don’t want to go away! In this case scenario you have to edit your WP-CONFIG file. Save the changes you made and Voila > No more PHP nags.